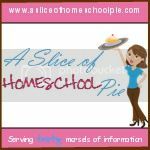 A Slice of Homeschool Pie: Help Stop Common Core! 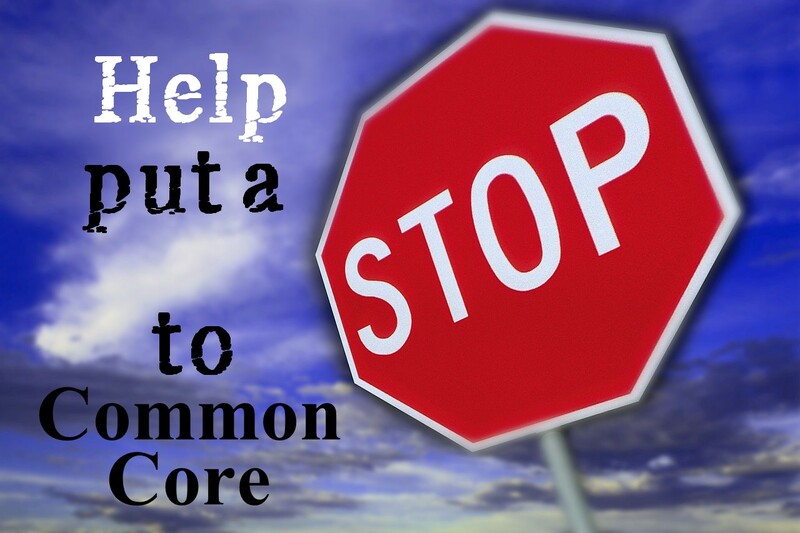 Immediate action is requested to help put a stop to Common Core. There is a House Education Committee hearing on Common Core scheduled for Tuesday, May 14, 2013, at 4:00 p.m. at the Ohio State Capitol. Testimony will be given by an ODE official. Although they state that NO public testimony is scheduled, it would be good to have a large number of anti-Common Core people there to show our concern. Signs could be held up if your voices cannot be heard. Also, please make sure they hear from you before the meeting. 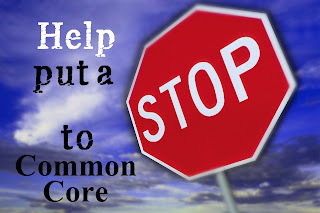 The following information was taken from the Ohioans Against Common Core website.